4k00:06SAN GABRIEL CALIFORNIA 1966: watching a karate match. 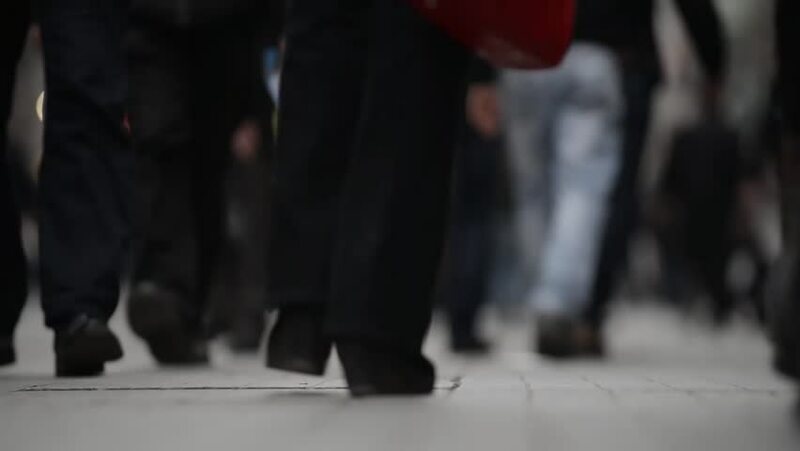 hd00:20Time Lapse walking people indoors. Video out of focus.